Chronic Heart Failure (HF) affects more than 26 million people globally. Over six million adults in Canada and the United States suffer from chronic heart failure and it remains a leading cause of death and hospitalization, with associated healthcare costs exceeding $30 billion annually in the U.S. alone. People with HF suffer from shortness of breath, rapid heart rate, edema, reduced exercise capacity, often struggle with simple daily activities, and are frequently hospitalized. For many, these symptoms significantly reduce quality of life. In a healthy heart, the left ventricle (lower left chamber) relaxes to fill with blood from the atrium (upper left chamber). Once filled, the left ventricle pumps the blood to the body. In heart failure, there is insufficient output from the heart. In heart failure with reduced ejection fraction (HFrEF), also known as systolic heart failure, this results from reduced contraction of the left ventricle such that not enough blood is pumped into the circulation. In heart failure with preserved ejection fraction (HFpEF), also known as diastolic heart failure, the left ventricle becomes stiff and does not relax normally. As a result, it cannot fill properly, and pressure begins to increase in the left heart chambers and in the lungs. The increased pressure in the lungs is the cause of shortness of breath. HFpEF is associated with several co-morbidities including obesity, hypertension, diabetes, and older age. It is thought that HFpEF involves activation of the coronary micro-vascular endothelium (the lining of the small blood vessels in the heart) driven by a systemic pro-inflammatory state resulting from these co-morbidities. This systemic inflammation-induced endothelial dysfunction and activation leads to leakage of inflammatory cells from the circulation into the cardiac tissue. The subsequent production of a series of cytokines and increased oxidative stress leads to increased fibrosis, stiffness, and may impair cardiac contractile cell function. There have been no significant treatment advances in HFpEF in the past 20 years; the primary therapy remains diuretics. 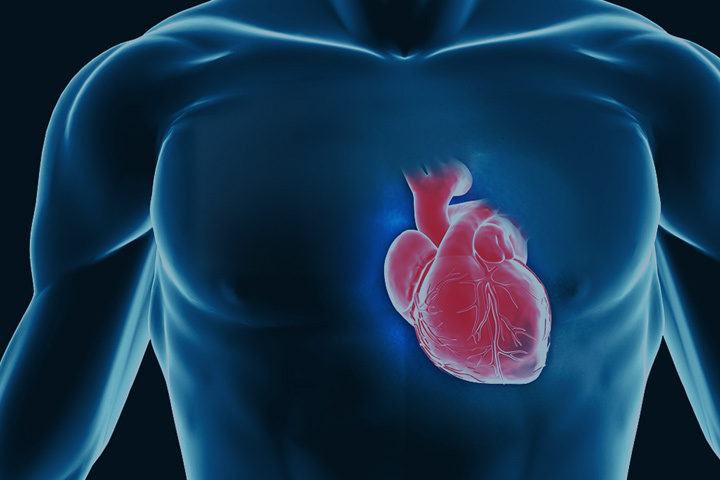 Cardiol is dedicated to improving patients’ outcomes with innovative nanotherapeutics that target anti-inflammatory drugs to areas of cardiac tissue having significant inflammation and increased fibrosis. Published third-party research has shown that cannabidiol reduces inflammatory activation of the endothelial lining of blood vessels and aids endothelial vasorelaxation, resulting in improved blood flow. Cannabidiol has also been shown to attenuate a number of measures of inflammation in models of diabetes, a common co-morbidity in heart failure patients, and to reduce myocardial fibrosis in a model of inflammatory heart disease. 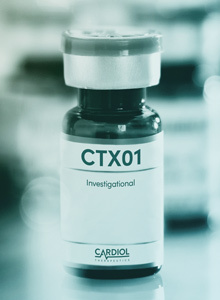 Cardiol is also developing CTX02, a proprietary formulation of methotrexate for the treatment of heart failure. Methotrexate, an inhibitor of cell division, was originally developed for cancer therapy, but lower doses were found to suppress the immune system, resulting in a dose-dependent down regulation of chronic inflammation. Low dose methotrexate is currently used as a disease-modifying agent in the treatment of rheumatoid arthritis. 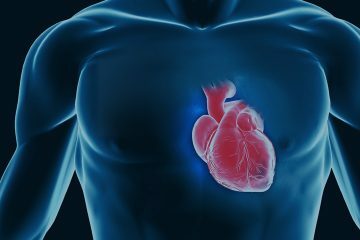 Recent experimental data have shown that methotrexate improves cardiac function after acute myocardial infarction and has anti-fibrotic properties. Low dose methotrexate is currently being investigated in a clinical trial of 7,000 patients with diabetes or metabolic syndrome to determine whether its anti-inflammatory effects lead to a reduction in serious cardiovascular events (the Cardiovascular Inflammation Reduction Trial – theCIRT.org). 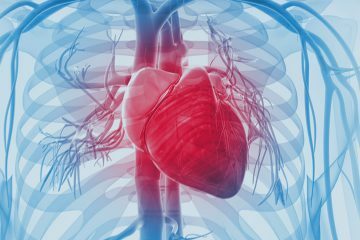 The ongoing CIRT trial is expected to generate significant interest within the cardiology community. In the context of this growing interest, Cardiol plans to play a leadership role in developing methotrexate for the treatment of heart failure. CTX03 is a proprietary nanoformulation of encapsulated Cyclosporine A (CsA) being developed by Cardiol for the treatment of heart failure.